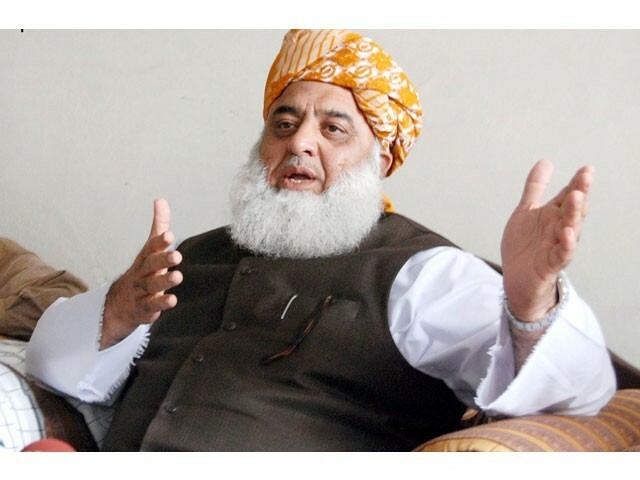 ISLAMABAD: Chief of Jamiat Ulema-e-Islam (JUI-F) Maulana Fazlur Rehman on Wednesday took the government head on for ‘rushing’ towards merger of the tribal areas with Khyber-Pakhtunkhwa and termed it “an agenda of foreign countries and organisation”. Moreover, the fourth meeting of the parliamentary leaders with Prime Minister Shahid Khaqan Abbasi at the PM House ended without any outcome. The huddle was to discuss the bill about FATA merger to be tabled in the next two days. 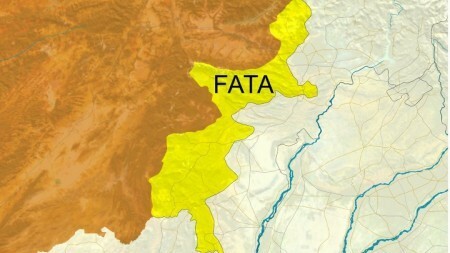 The government is all set to table the bill about the merger of Fata with Khyber-Pakhtunkhwa but two of its major allies have been opposing the integration of the tribal areas. “The government is rushing the merger of the Federally Administered Tribal Areas,” he said, and added, “I forewarn you that it will lead to further chaos and unrest in the tribal region”. His claims were rebutted by Minister for States and Frontier Regions Abdul Qadir Baloch, claiming they were not eating their words and there was no plan for an immediate merger. The JUI-F chief claimed that the government had backed off from the promise it made with their party for not going ahead with the merger; not going ahead with Rewaj Act and not announcing the National and provincial assembly seats. “Nevertheless, the government seems to have backtracked from the promises it has made [with it],” he said, adding how foreign powers and organisations run the country against the wishes of locals. Talking on the point of order, the JUI-F chief was incensed over the proposed legislation about the merger of Fata and asked why it was adamant to change the status of an area. 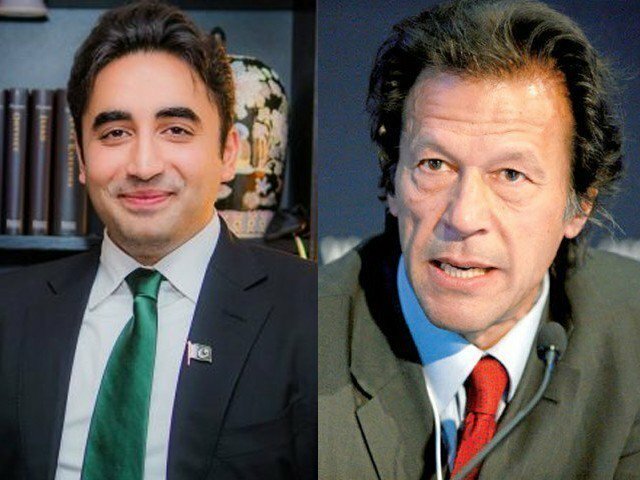 He also blamed the government for taking to international forums for resolution of the Kashmir issue but the one of Fata was being dealt with unfairly and irrationally. “I am not opposed to merger but at least ask the residents before deciding their fate,” he maintained. He also stated that the government was succumbing to the pressure of establishment and external pressures to merge Fata with Khyber-Pakhtunkhwa in haste. “An official of the United Nations met me for one and a half hour and he told me that merger of Fata was on their agenda,” he said, lamenting that it was agreed that mainstreaming will be carried out in the tribal areas to bring it at par with the other regions of the country but there was no such thing. The speech from Rehman started a discussion on the Fata reforms in the middle of cut motions where the government was planning to pass the Finance Bill from the house. Minister for Safron rebutted the claims of Rehman outright and confessed that Prime Minister Khaqan Abbasi and he came to his home and assured him that there would be no merger. “The process is getting ready for the merger that could not be carried out overnight,” he said. Infrastructure development, establishment of courts, deployment of Frontier Constabulary and allocation of 3% share from the federal divisible pool in the National Finance Commission award are the priorities for now, he added. He rejected the demand of Maulana Fazl and the Muttahida Qaumi Movement that referendum should be carried out in Fata and said that would open another Pandora’s Box. Earlier, Qaumi Watan Party chief Aftab Sherpao rejected the stance of the JUI-F chief and added that the Fata reforms was a package finalised by a reforms committee after visiting all tribal agencies and taking consent of the elders representing locals. 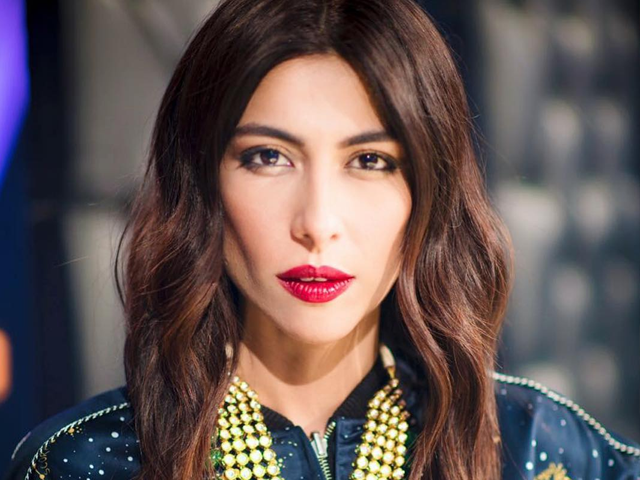 PPP’s Azra Fazal Pechuho also supported the merger and said it was highly unfair if Fata lawmakers could not decide the fate of their tribal areas. PTI’s Ali Muhammad Khan and the Jamaat-e-Islami’s Tariqullah also voiced their support for Fata’s merger with K-P and rejected notions and concerns of the JUI-F head.